After trying to get residential and commercial leads for my own roofing company, I stumbled on a pretty interesting trend. I noticed that in most cities... competition for residential roofing can be pretty stiff. You've got dozens, if not hundreds, of roofing companies competing for the attention of homeowners that need roof repair or replacement. 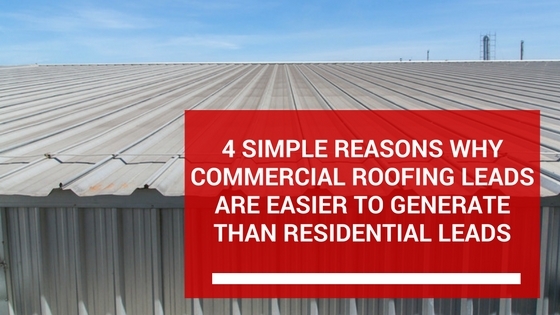 Commercial roofing isn't nearly as competitive and cut-throat as residential roofing. There are fewer commercial roofers. They don't advertise nearly as much. And the average $$$ value of a job is generally much higher. When you combine all three, you end up with a market that's worth millions and has much less competition. When a property manager needs a repair or a replacement estimate on a commercial roof, he goes to Google and types in something like "commercial roofing companies" or "commercial roof repair". On the other hand, when a homeowner needs a roofer, he goes to Google and types in anything from "roofing companies near me" to "how to fix a roof leak". From what I've found, there are just a handful of search terms someone who needs a commercial roofing company will search for. Homeowners who need roofers... well they search for a lot of different things. 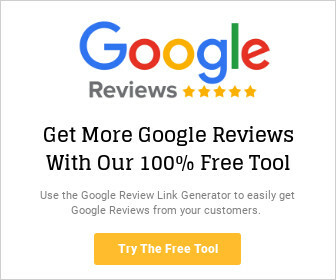 You can use this to your advantage by only going after 3 to 5 keywords. A residential roofing company will have to go after 100+ keywords to make sure they're not missing anyone. For the most part... a commercial roofing companies tend to be somewhat "old-school". They've been in business for decades, and haven't kept up with how the internet has changed the industry. They mostly get their business from word-of-mouth and referrals. After all, not every roofing company needs the internet. Combine the above points with the simple fact that you have fewer commercial roofers in any given city than residential roofers... and you end up with a wide open playing field on Google. When you only have a handful of commercial roofers competing, your chances of getting to the top increase and your costs go down significantly. This reason is my personal favorite. 9 out of 10 commercial roofing websites look very similar to each other. Now... I'm not saying you shouldn't include the above on your company's website. These points are pretty important, but if you add a few extra elements to your website - you can stand out and make a "wow" first impression to your visitors. Whenever I work with a commercial roofing company, I try to make their website as personal and welcoming as possible. Take a look at Longhorn Commercial Roofing. 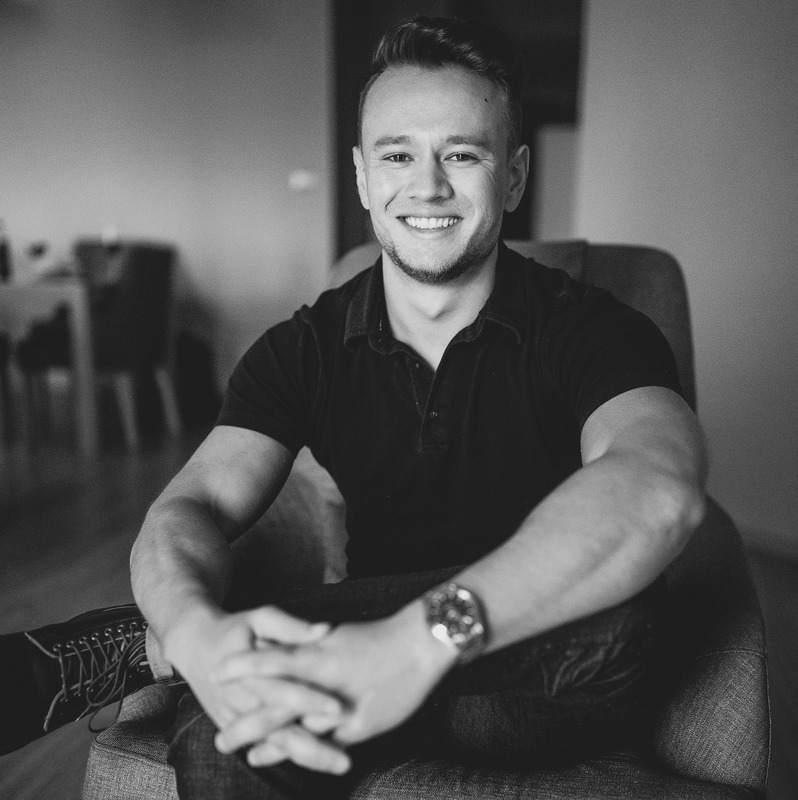 By adding a team photo to show the faces behind the company, a video, and 3 testimonials from satisfied clients - the website gains a personal touch. A personal touch can take you pretty far these days. It creates a deeper connection and builds trust before someone even calls you. Longhorn's website gives the visitor an expectation of who they're going to get when they call, and shows them what happens behind the scenes. That website converts 45% of visitors into a lead on average. You can do the same by adding testimonials, pictures of your team, and video (if you have one) to your website. Adding a personal touch to your website is very powerful - I recommend giving it a shot. This reason is pretty obvious, but I figured I'd talk about it anyway. 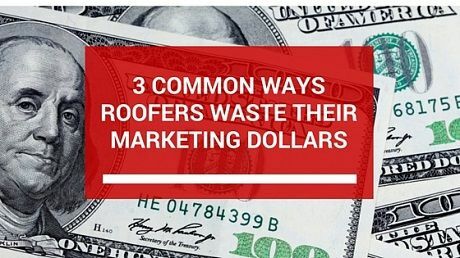 A residential roofing company who does online marketing doesn't know if the next lead will be a $300 repair or a $16,000 tear off & replace. They have to play the game a little more to get the golden leads that turn into good paying jobs. In commercial roofing, a $300 job is rare to say the least. I personally remember getting a $80 Google Adwords lead that eventually turned into a $160,000 job on an apartment building. That was a pretty good day. Overall, the nature of commercial roofing leads to higher ticket jobs. You only need a handful of leads to have a fantastic month. Commercial roofing is a gold mine when you do a few things right on the internet. If you want some help setting this up for your own commercial roofing company, schedule a 1 on 1 call with me and I'll show you the exact steps. The call with me is 100% free and normally takes about 45 minutes.